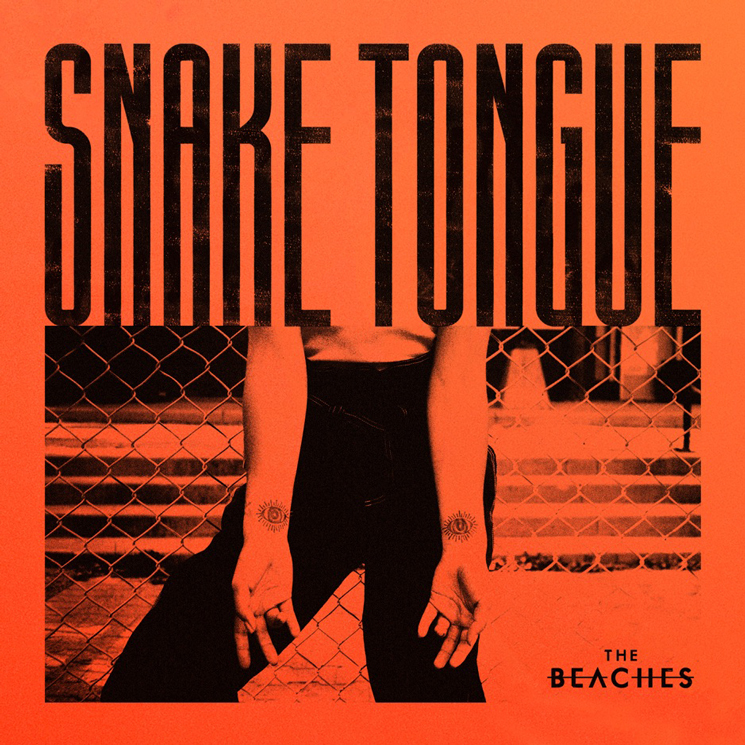 As lead singer Jordan Miller explained in a statement, "I wrote 'Snake Tongue' about our own experiences, but hope that it empowers women who are constantly on the receiving end of unwanted attention to take back some control in small but meaningful ways." This song, along with "Fascination," has been pressed on a 7-inch, which is available from Umusic. As previously reported, the Beaches will join Passion Pit as support on the latter's 10th anniversary Manners tour this month. You can find the tour's complete itinerary here.